 Download top and best high-quality free Galaxy PNG Transparent Images backgrounds available in various sizes. To view the full PNG size resolution click on any of the below image thumbnail. Dazzling billions of galaxies that make their mysterious dance in our universe today, appeared for a long time and began to illuminate what was once a huge swath amazing, featureless darkness of less than one billion years after the Big Bang. The prevailing current explanation of the birth of galaxies long ago – theory referred to as “bottom-up” where it shows that large galaxies are rare inhabitants of the ancient cosmos, and that the galaxies will eventually reach their magnificent, large size, as a result of the merger between many smaller amorphous protogalactic spots. 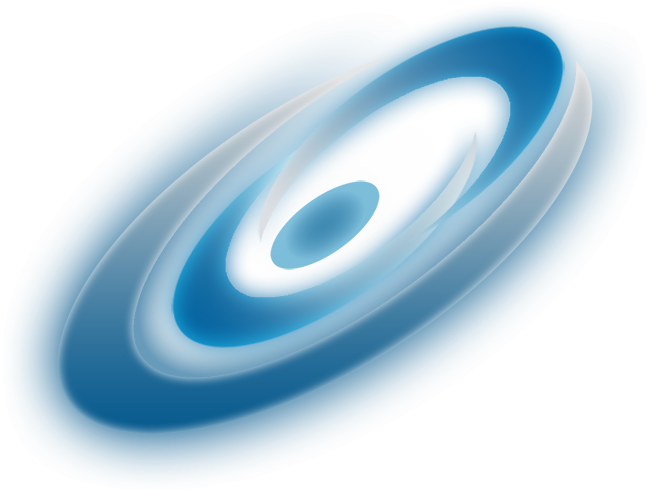 For decades, astronomers thought that the galaxy merger lead to the birth of elliptical galaxies. 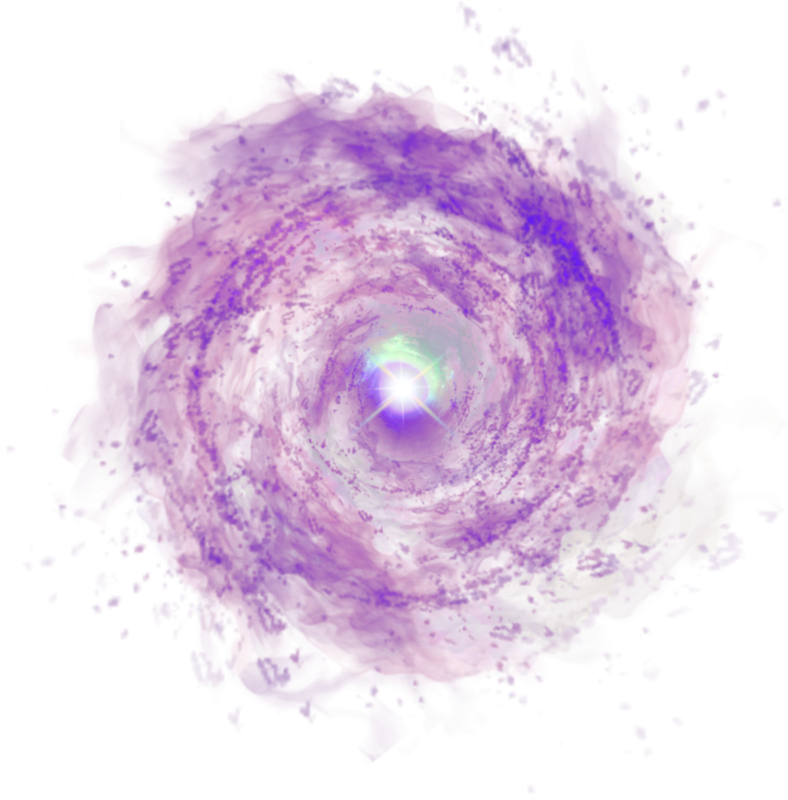 But in September 2014 a team of astronomers announced that for the first time they have found direct evidence that a merger of galaxies can instead create a disk galaxy, and that this result is actually very common. 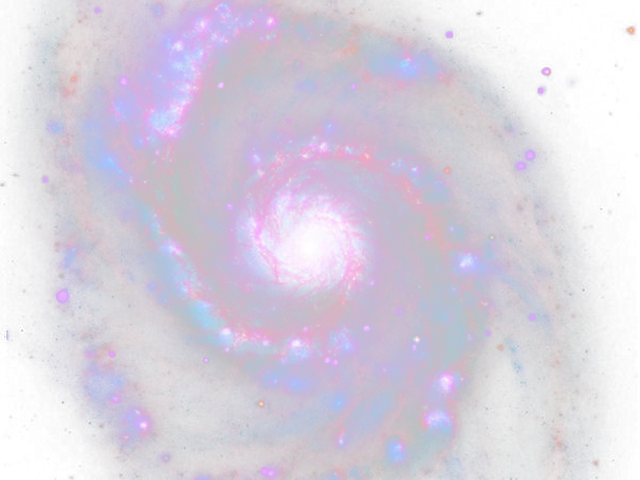 This new and very surprising discovery may explain why there are so many spiral galaxies like our own Milky Way, illuminating the universe! 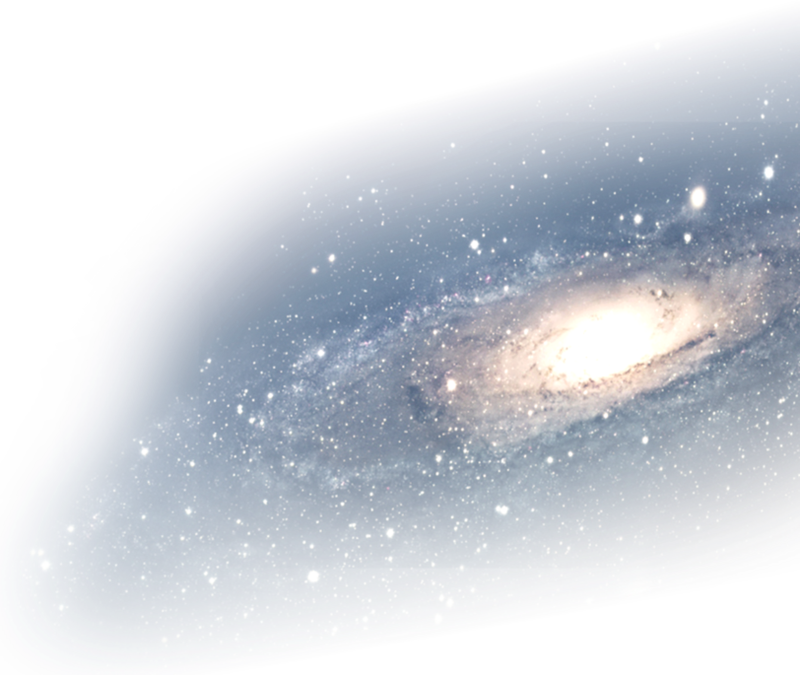 Download Galaxy PNG images transparent gallery.